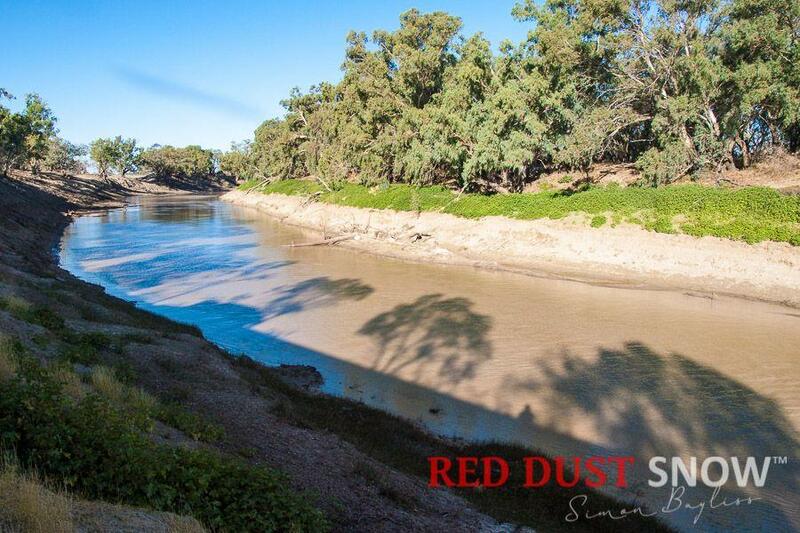 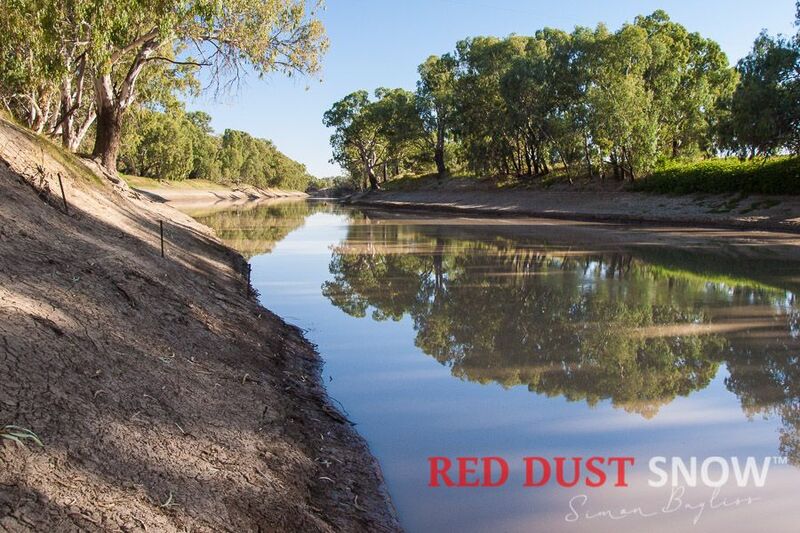 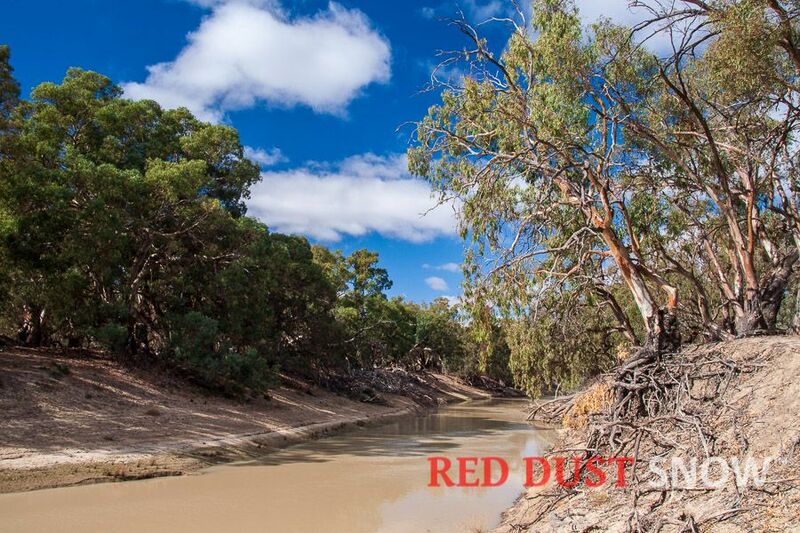 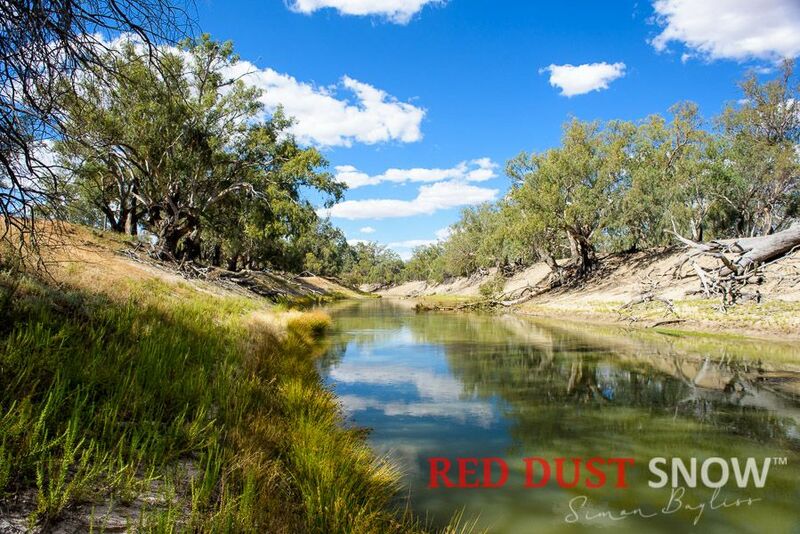 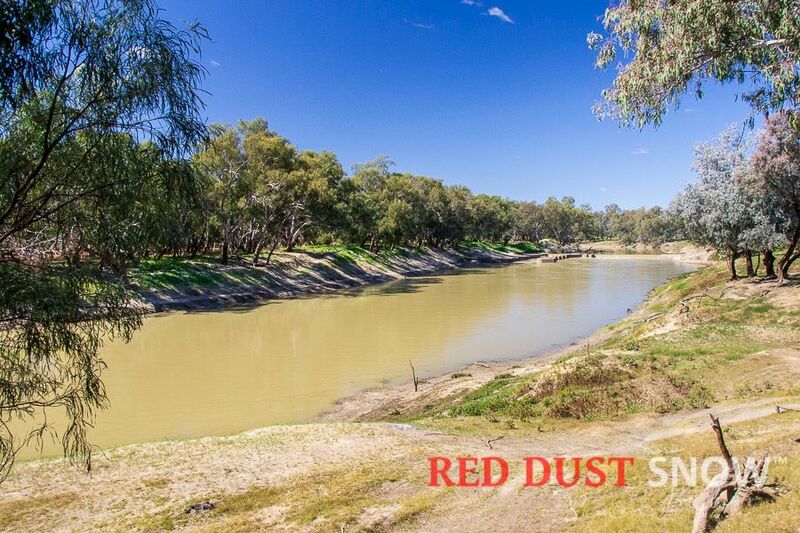 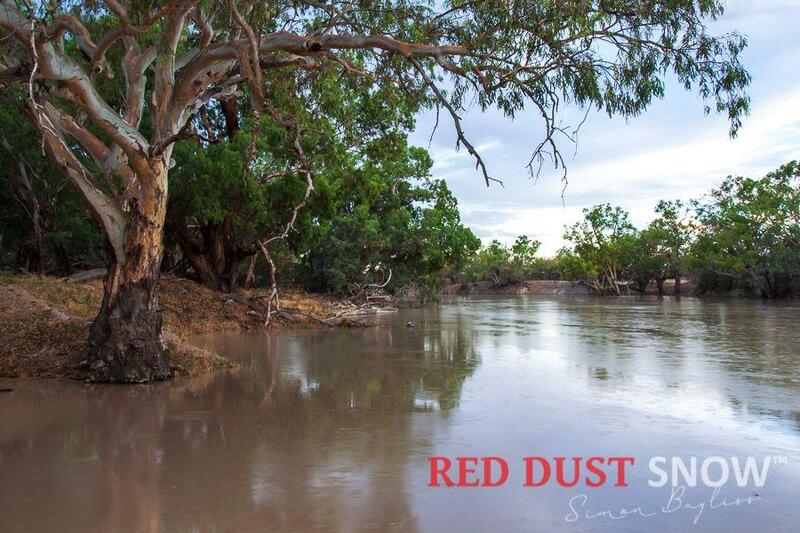 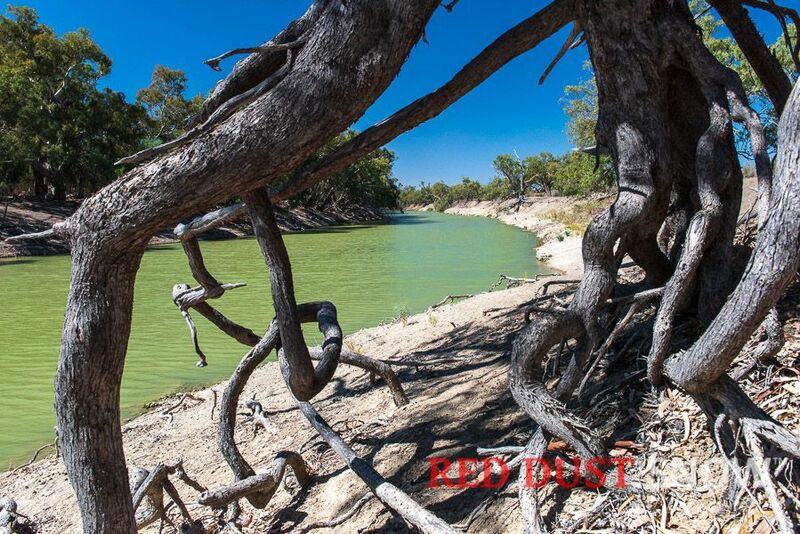 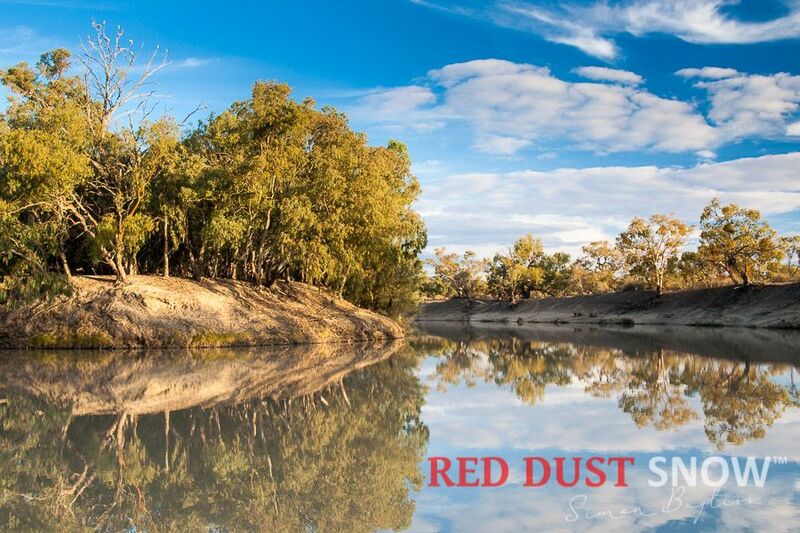 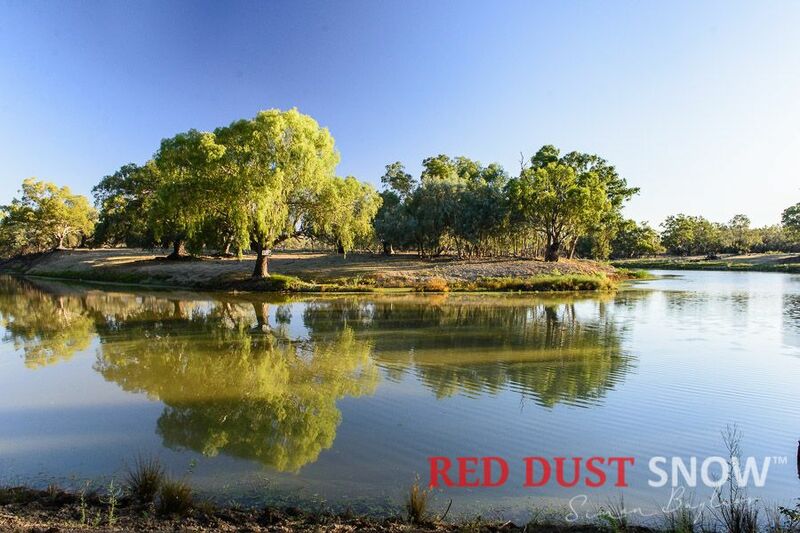 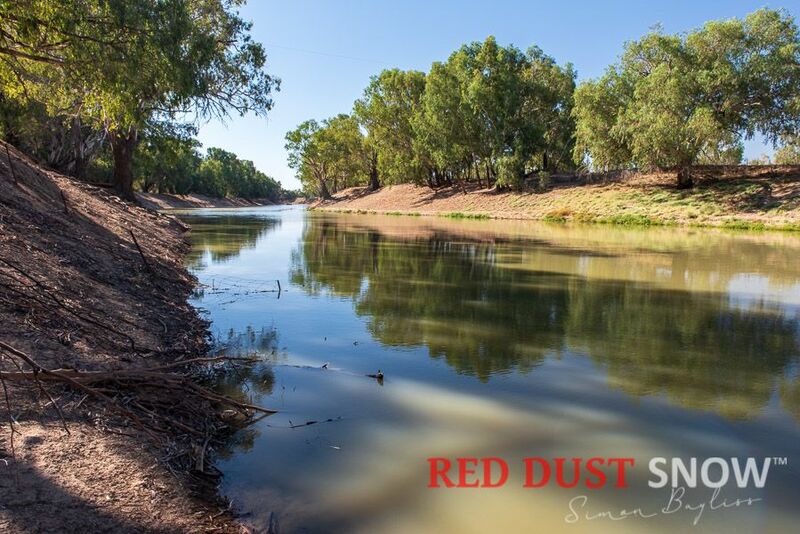 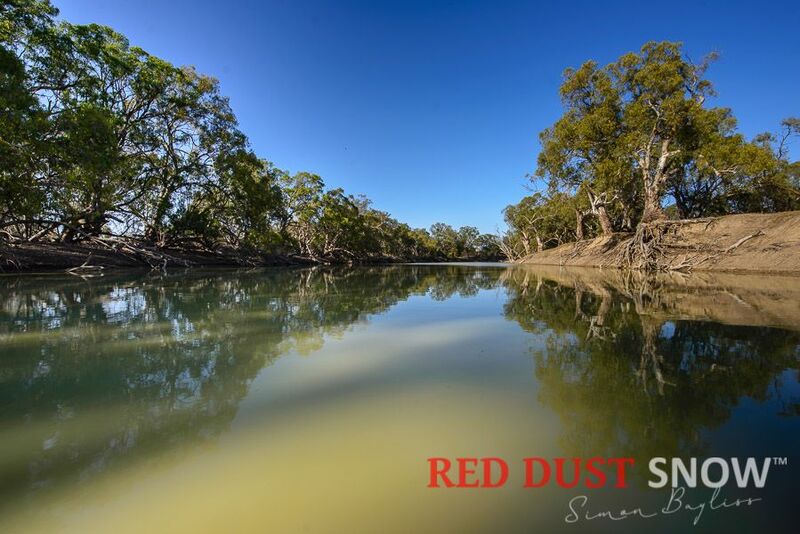 The Darling River, just its name conjures up the outback spirit, indigenous culture, and pastoral history; its ethereal energy nurtures the soul. 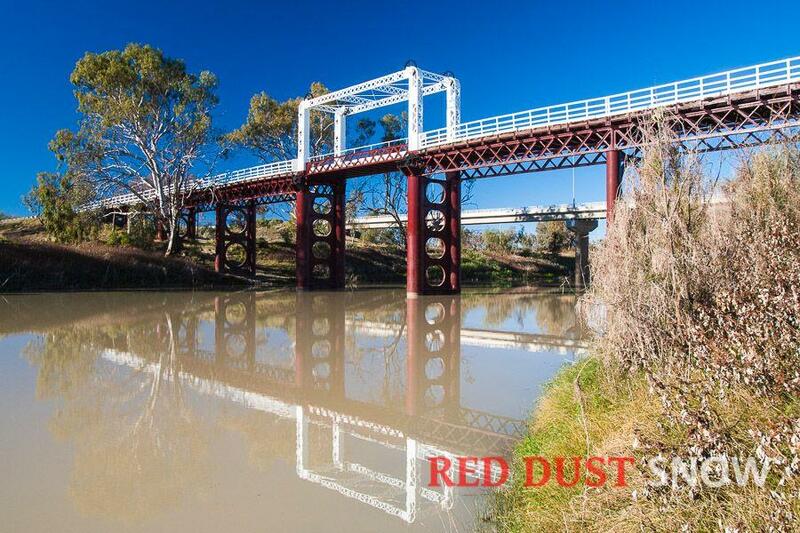 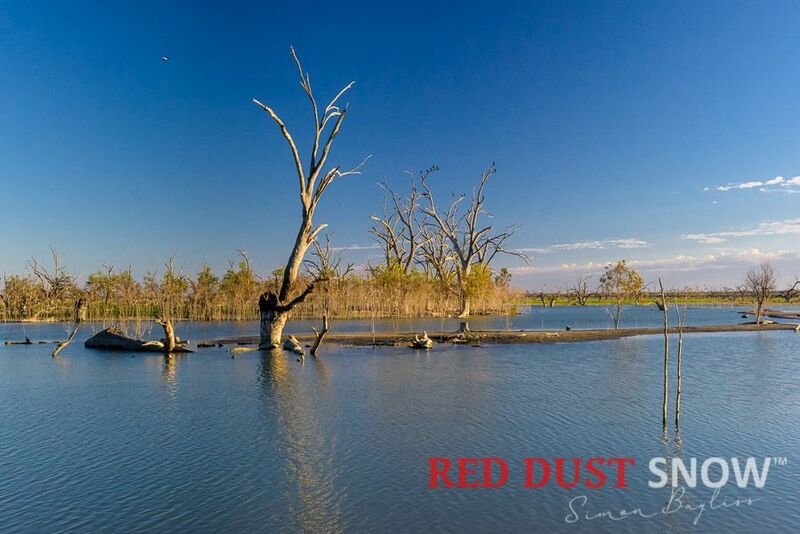 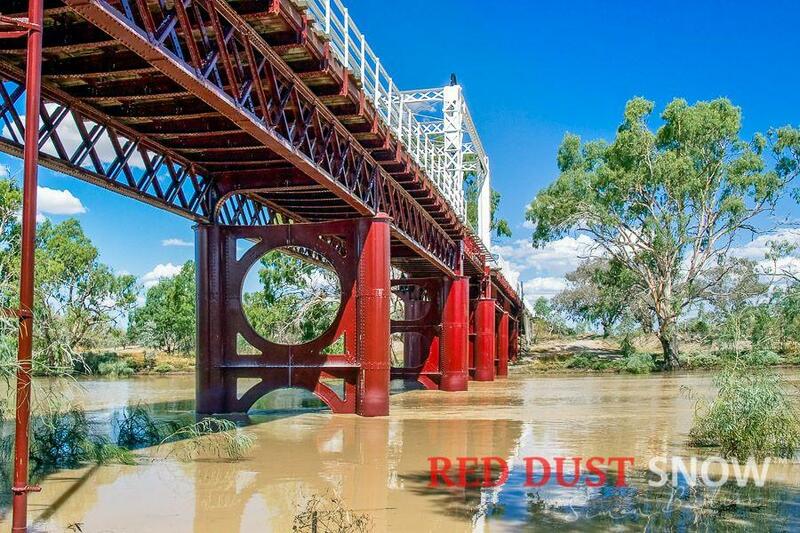 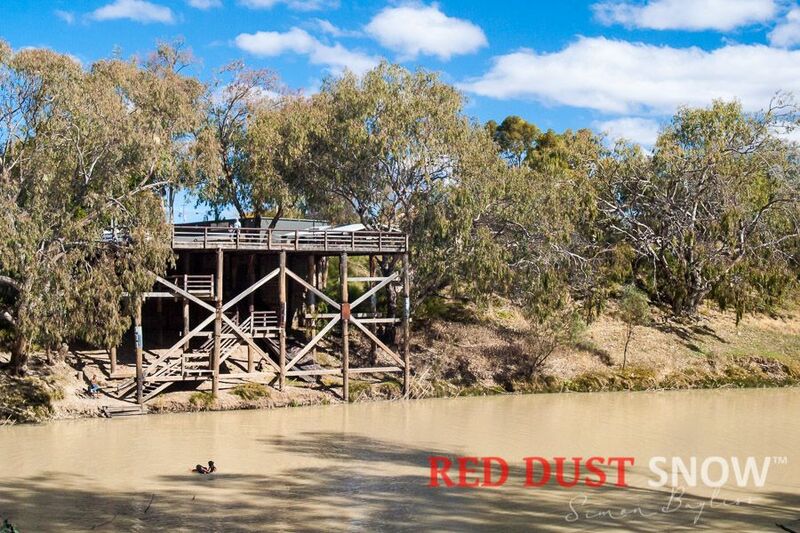 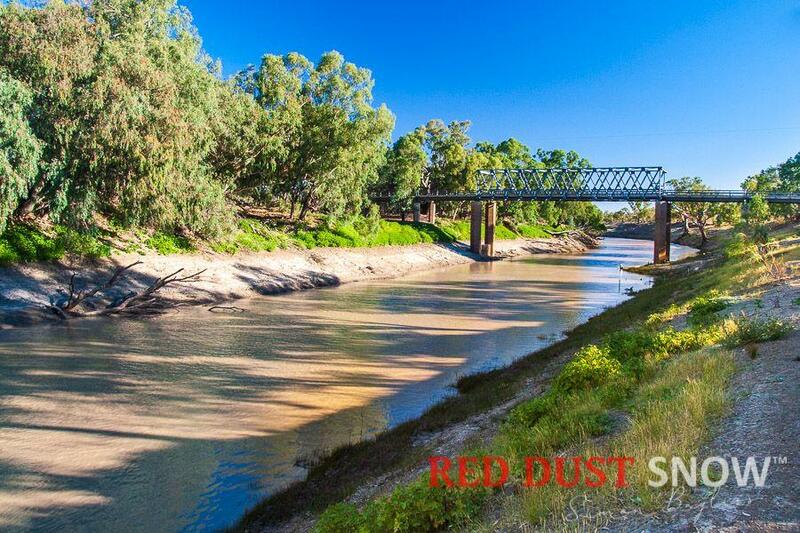 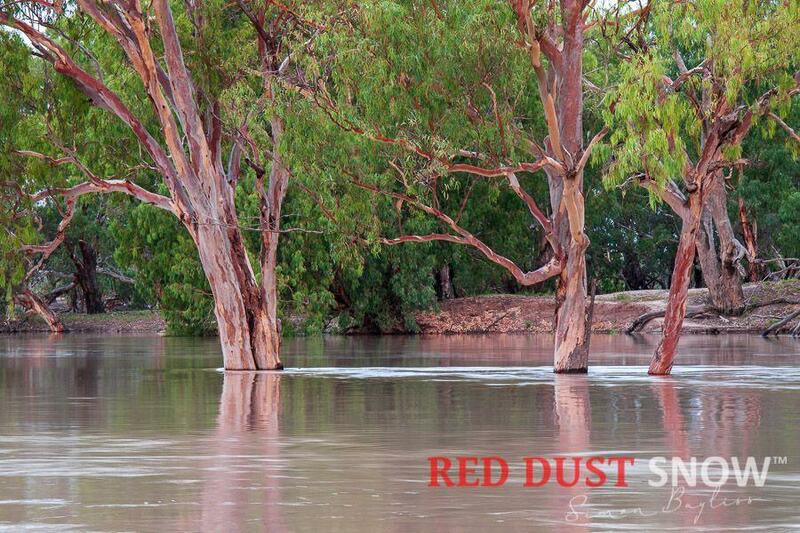 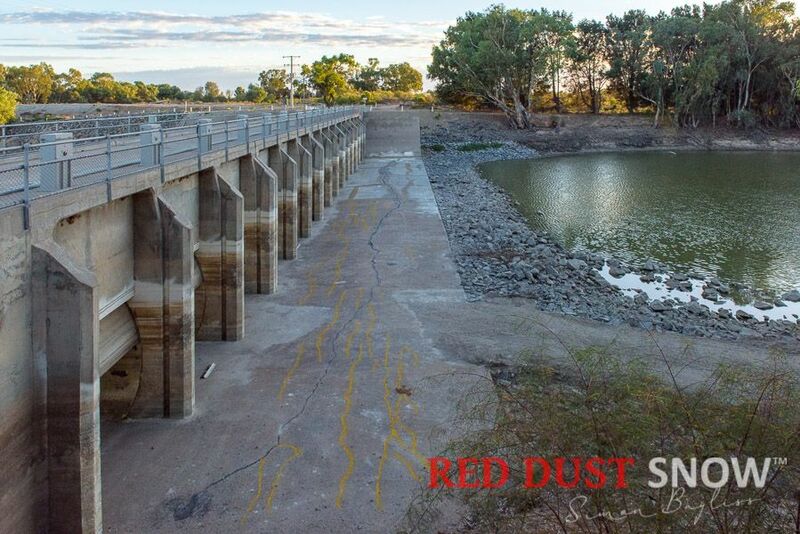 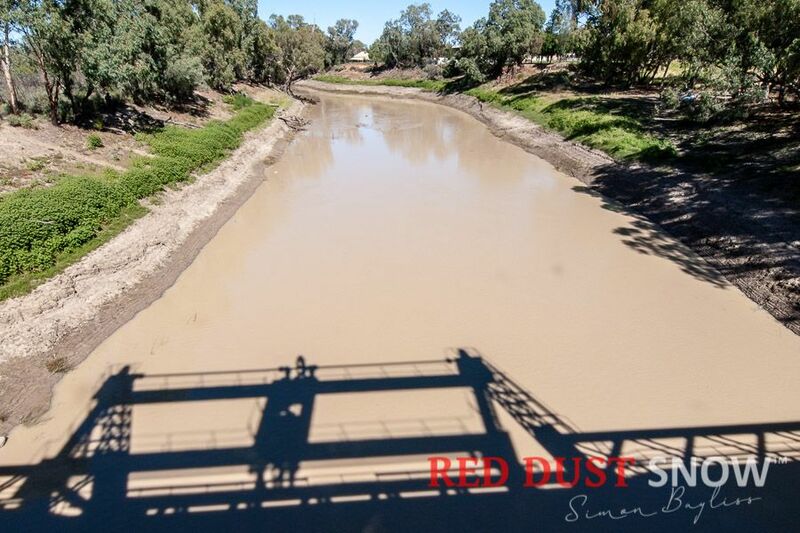 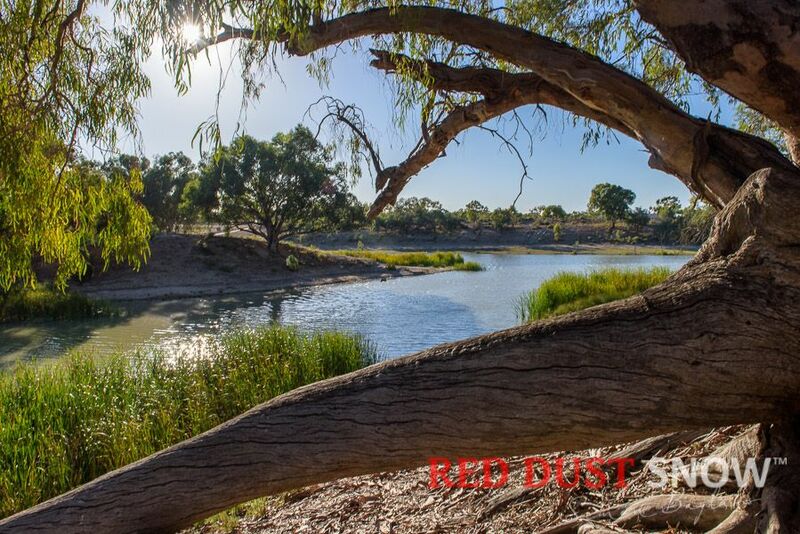 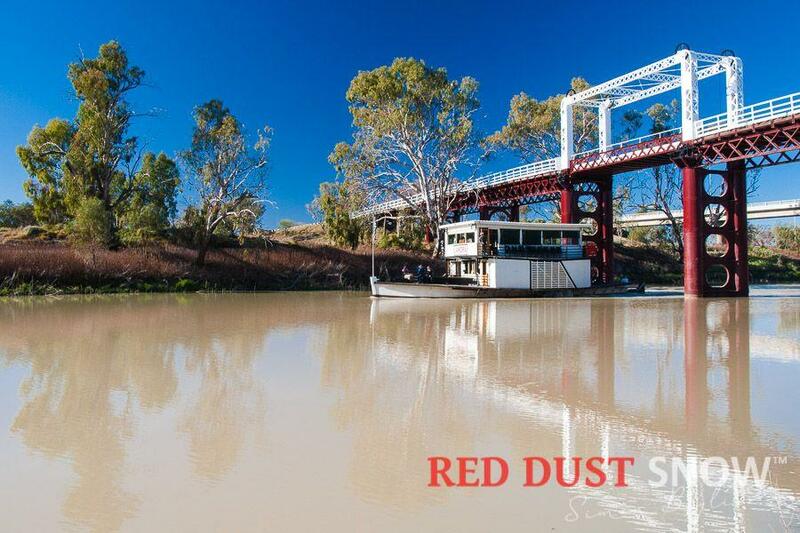 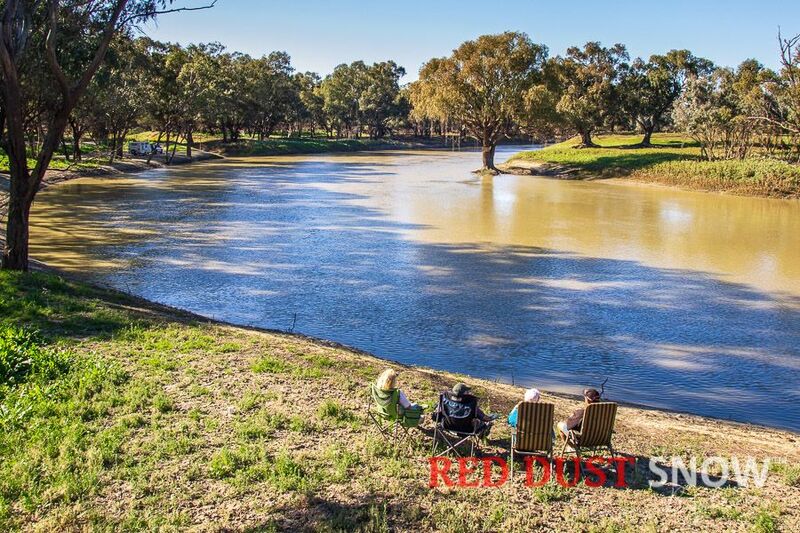 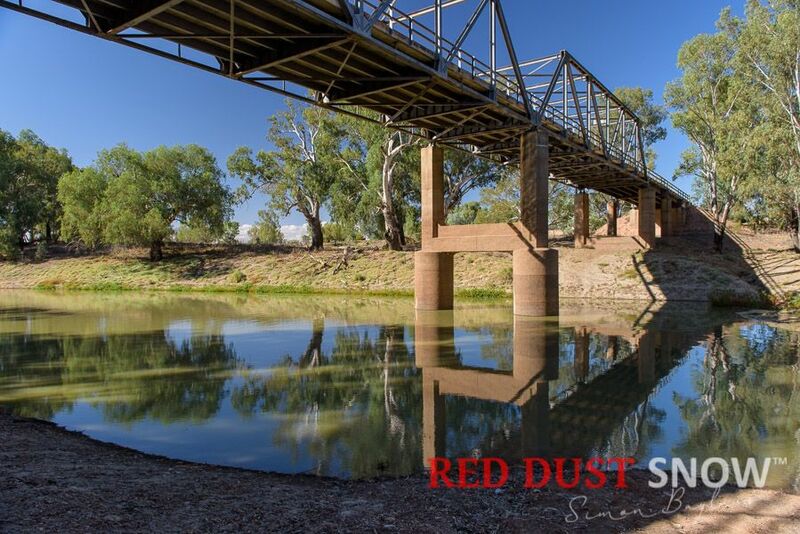 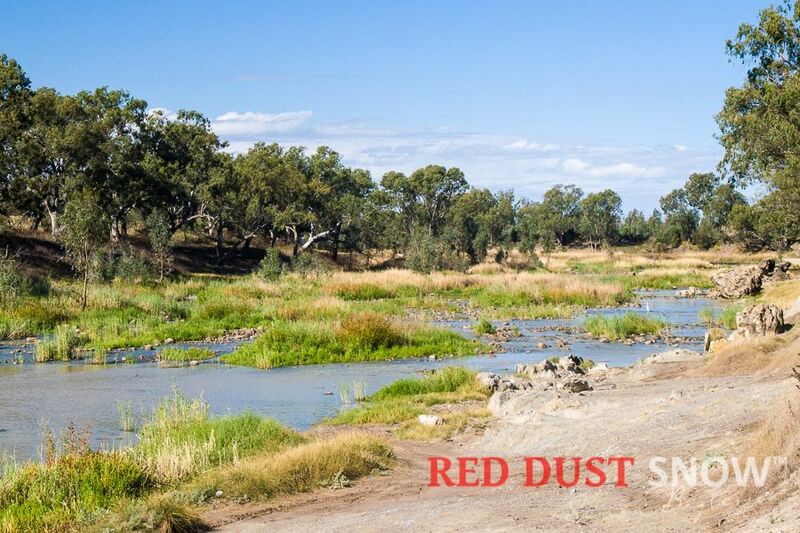 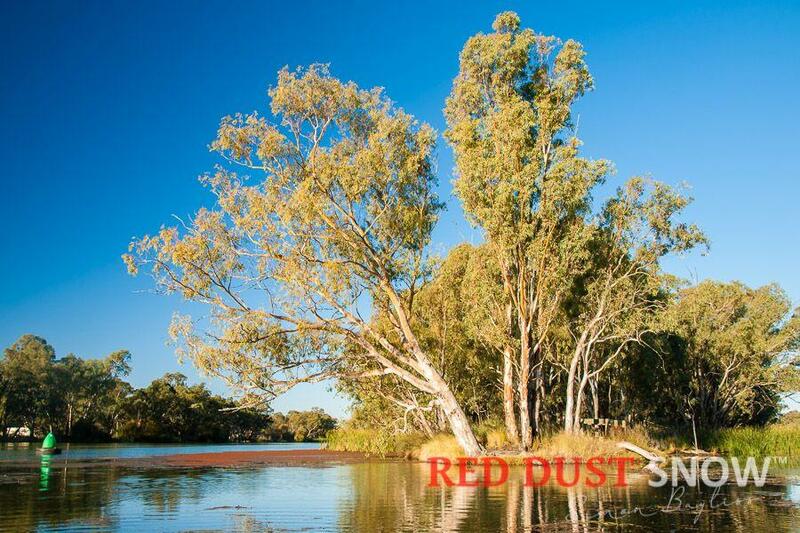 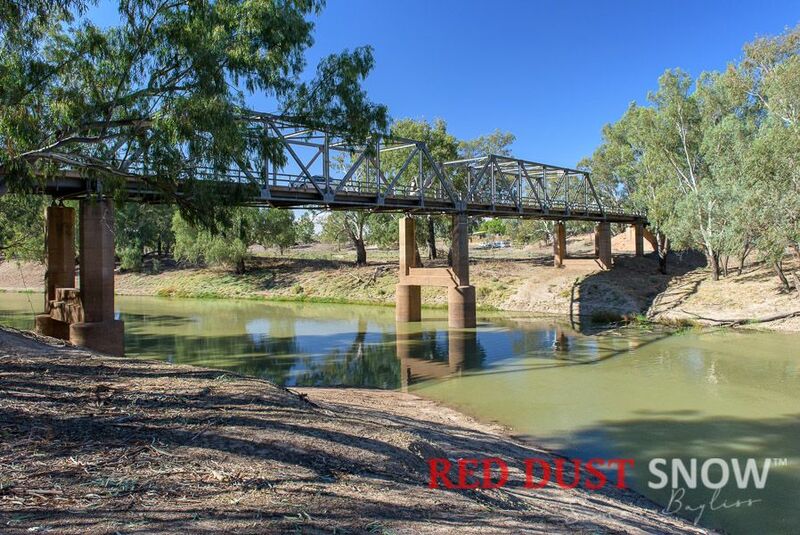 To truly experience and appreciate one of our most iconic rivers, the Darling River Run touring route from Lightning Ridge to Wentworth is a must and is considered on of Outback NSW best touring routes. 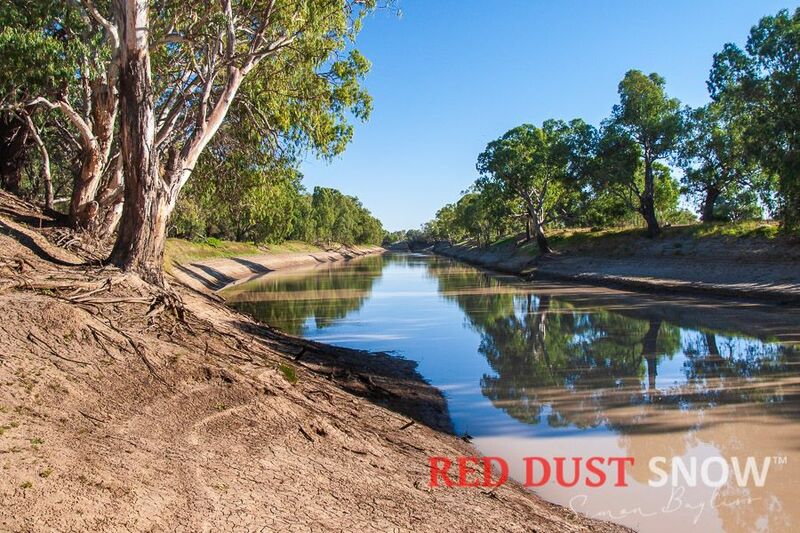 Part of the Murray Darling Basin that covers 1,061,469 square kilometres (14% of the total area of Australia), the Darling River is Australia's longest waterway flowing 2,739 km. 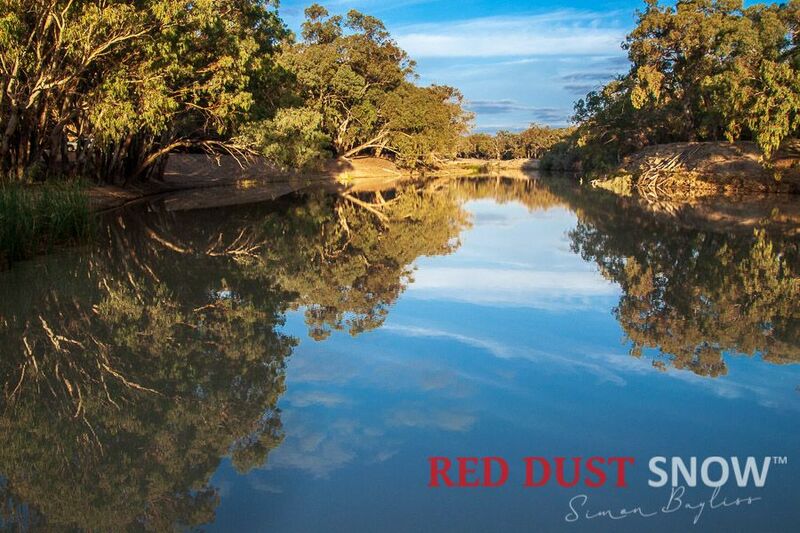 The river has always been an integral part of Aboriginal culture and was named after being 'discovered' by explorer Charles Sturt in 1829 who named it in honour of Sir Ralph Darling - the then Governor of New South Wales. 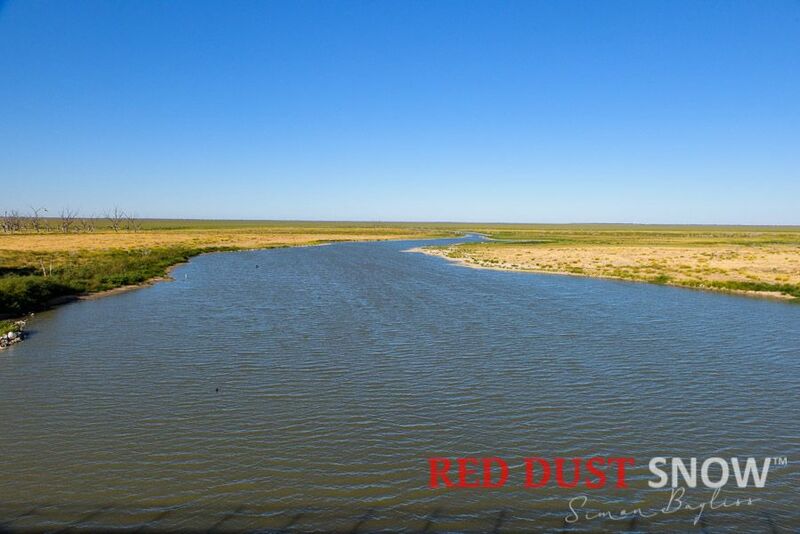 The river flows south-west though outback NSW via the Menindee Lakes and on towards the confluence with the Mighty Murray River at Wentworth on the NSW/Victoria border. 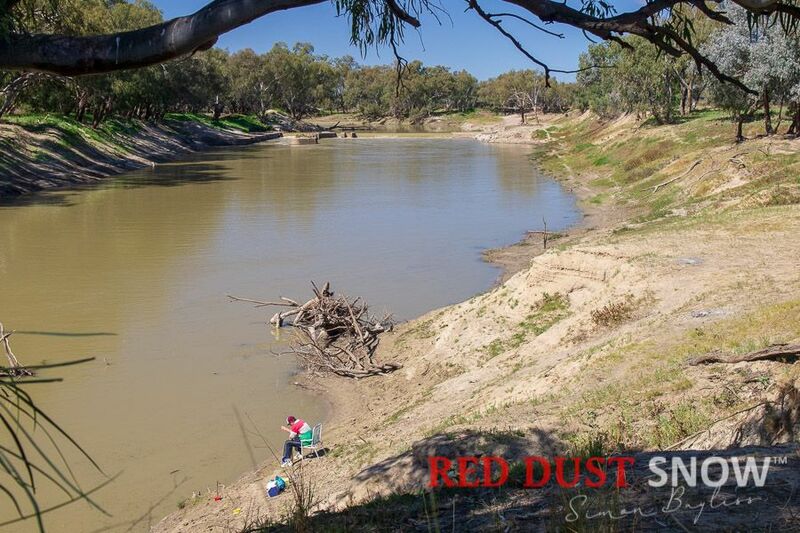 From there, the Murray River flows through South Australia onto Lake Alexandrina and into the Southern Ocean. 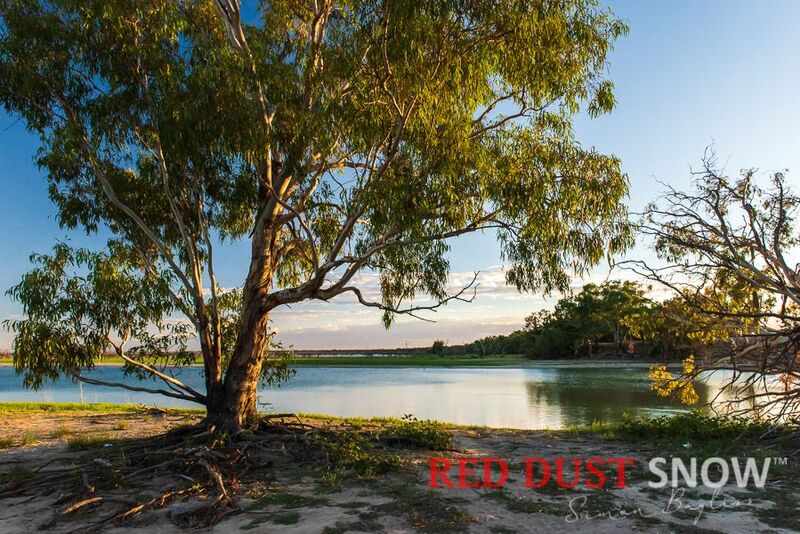 Long before European settlement and their search to find the 'inland sea' of Australia, the region was home the first Australians and indigenous culture in the area is documented to go back over 45,000 years and encompasses more than an estimated 15 Aboriginal language groups. 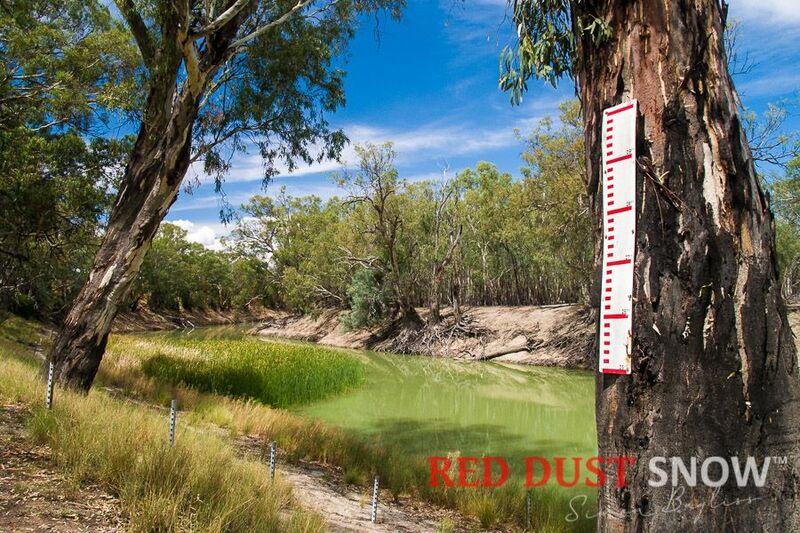 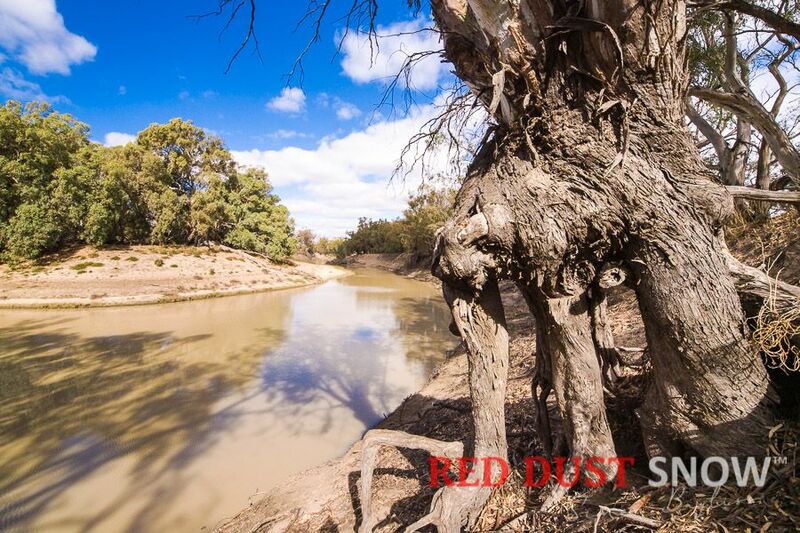 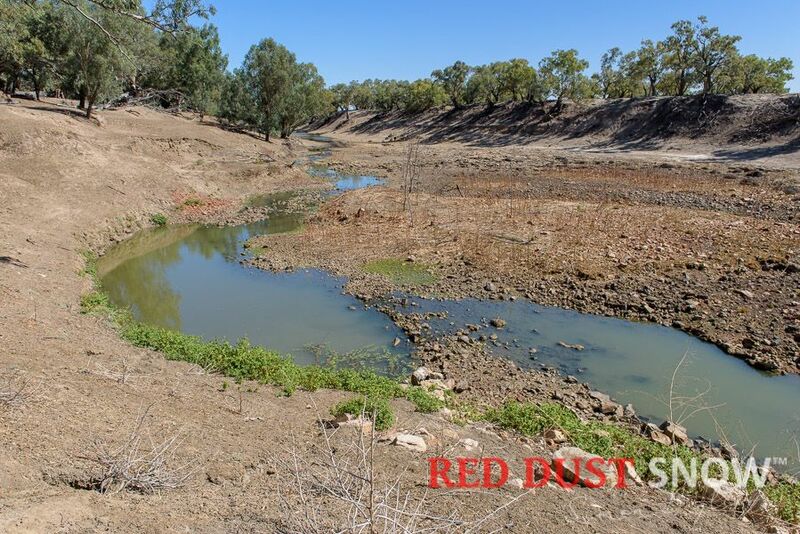 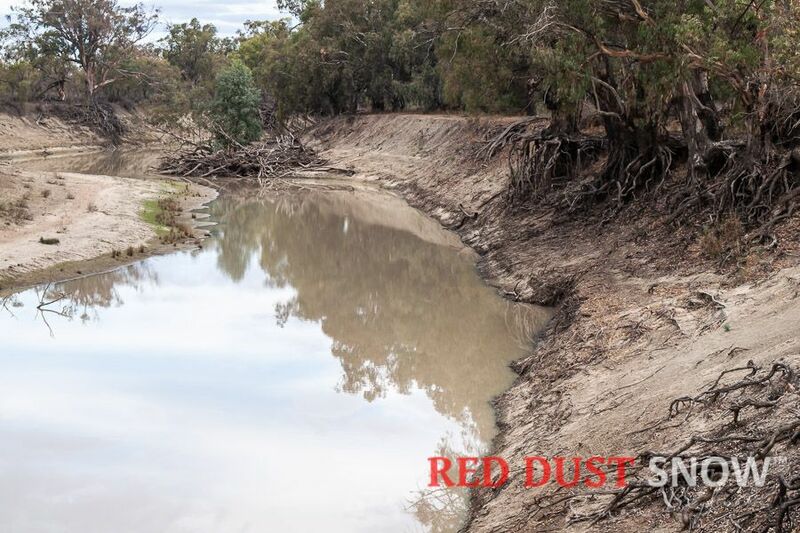 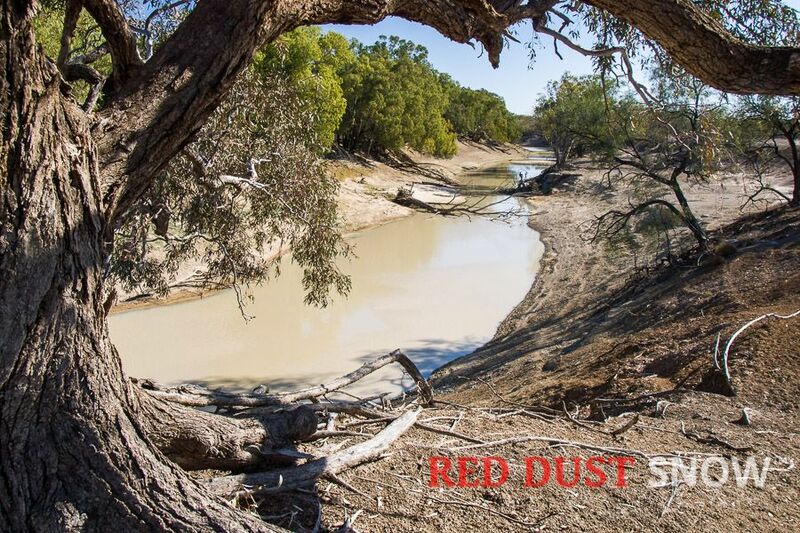 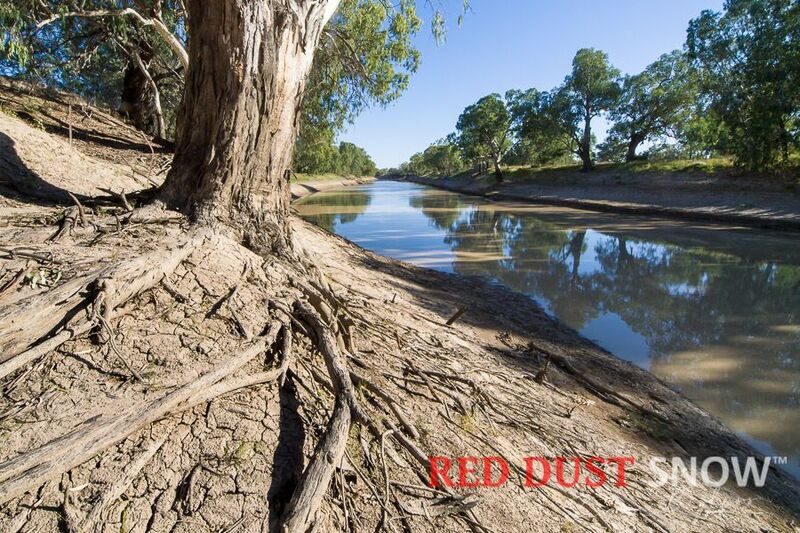 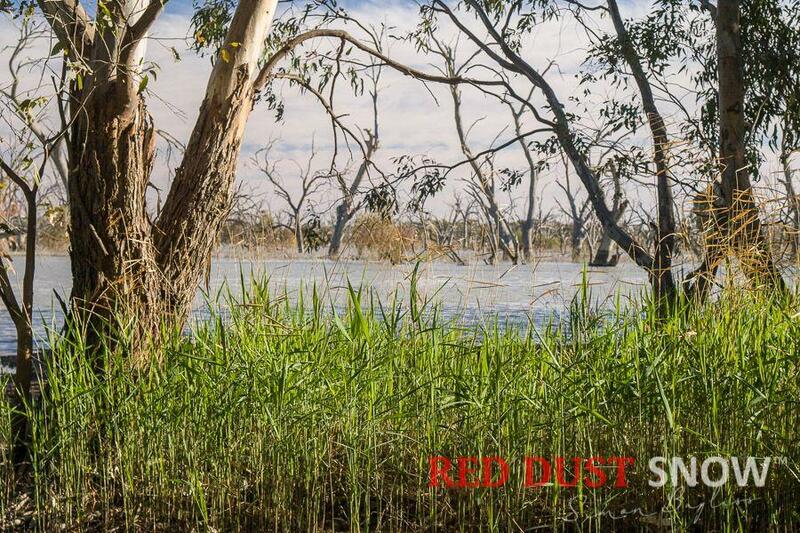 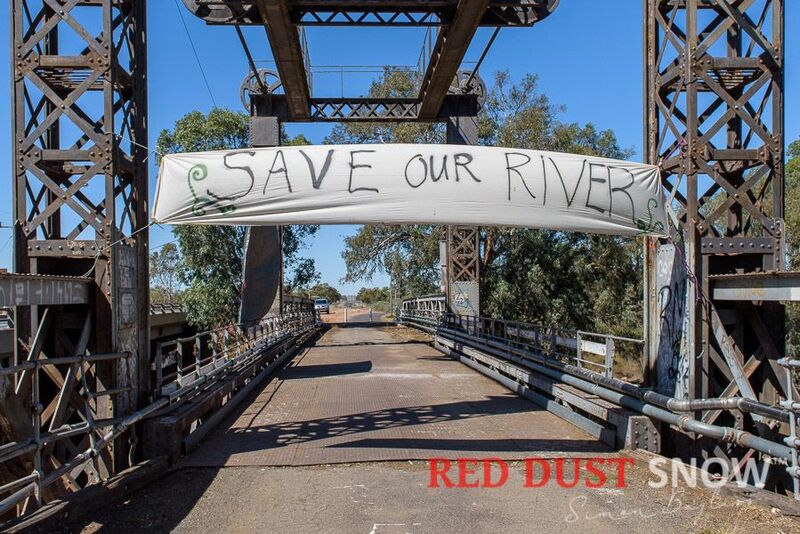 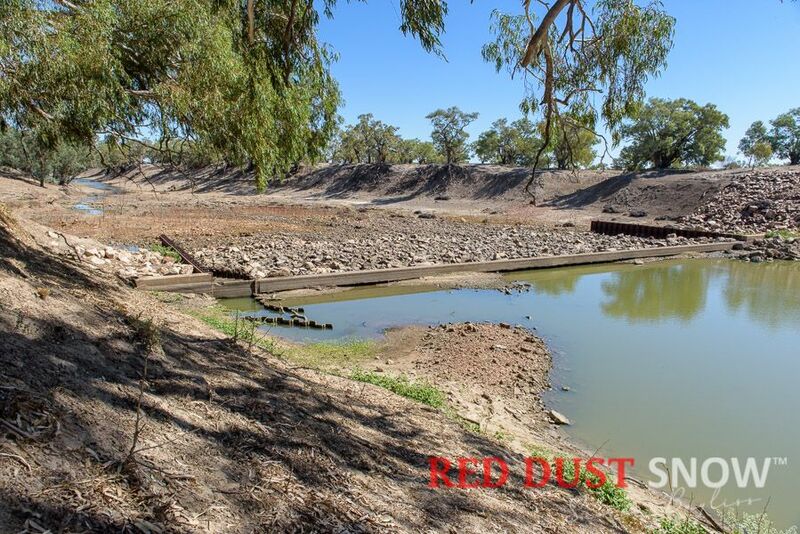 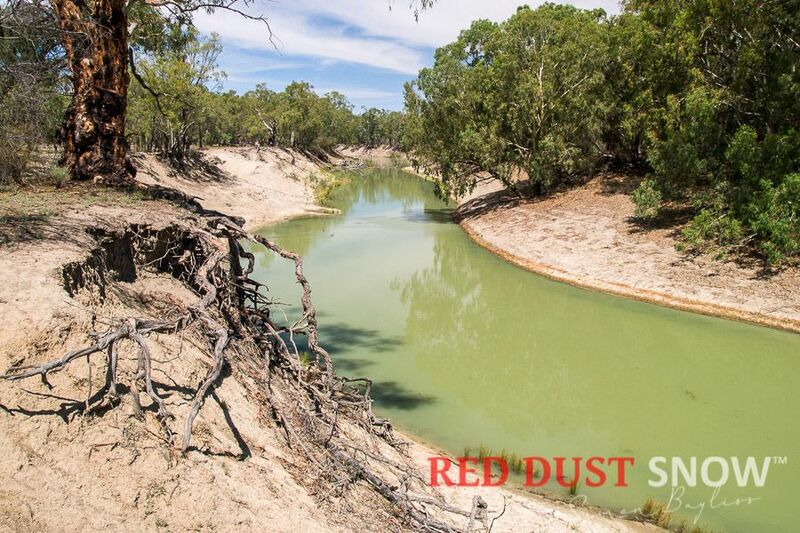 Australia is a land of cyclic extremes and the plight of the Darling River has been etched in our memory though images of the river as little more than a dry creek. 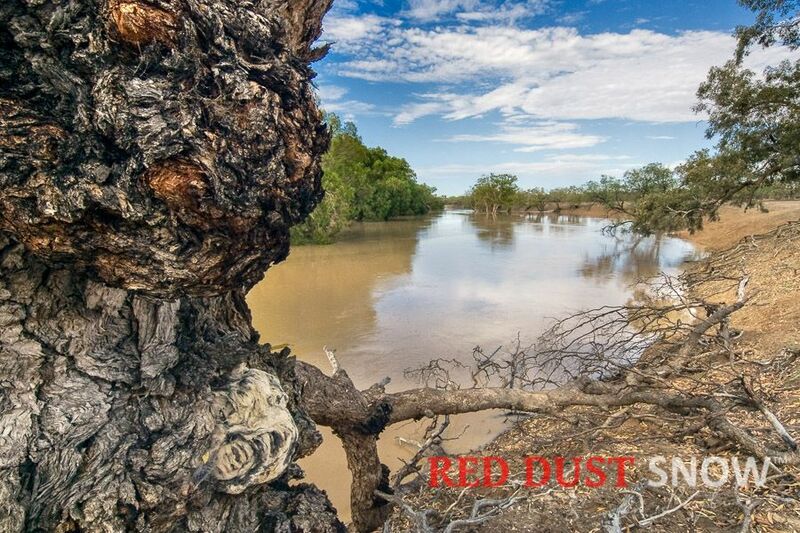 But nature always finds a way to balance itself out and with abundant rainfall in its upper tributaries over the last few years has seen the river and the land it supports spring back to life; and despite the cost to many that live in the surrounding areas of the flooding, there is the understanding that this is what the river is about and the outback character comes to the fore with the country resilience we so admire. 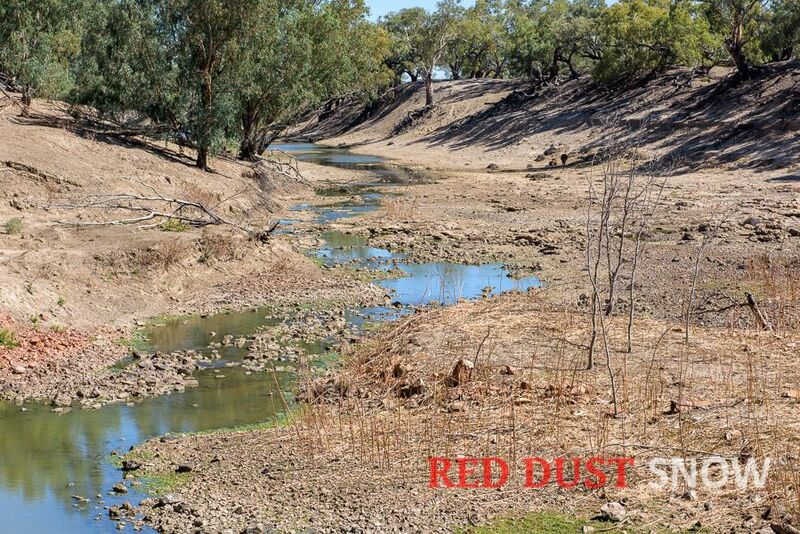 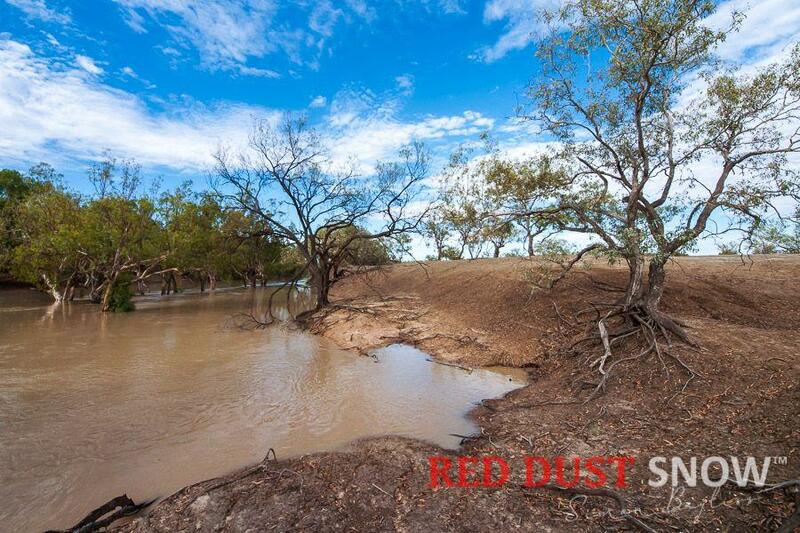 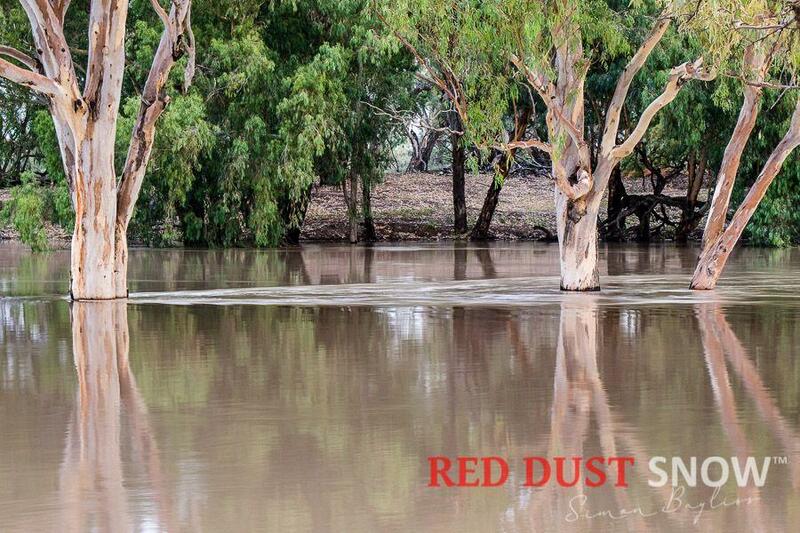 The persistent drought that gripped much of the Outback seems to be over, for now. 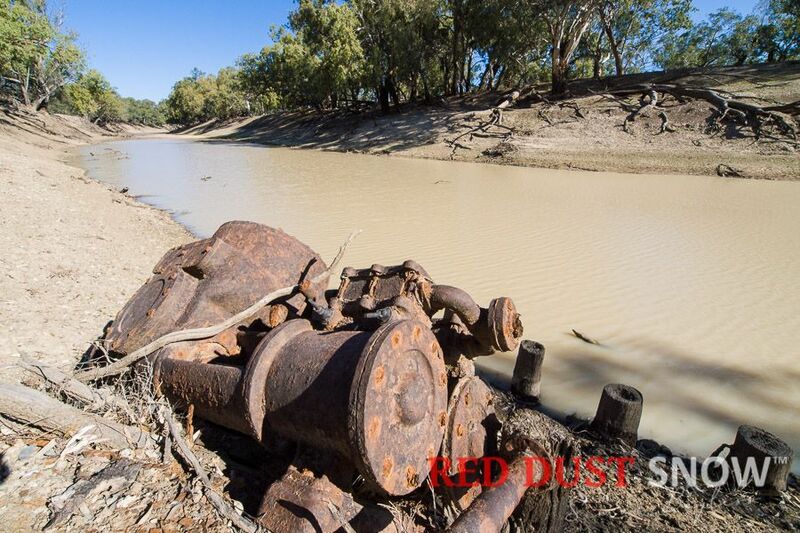 To understand the boom/bust nature of this country is to understand Australia. 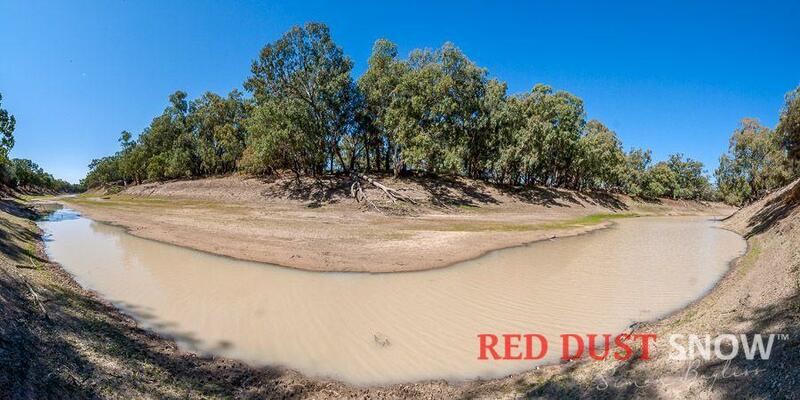 I love a sunburnt country, A land of sweeping plains, Of ragged mountain ranges, Of droughts and flooding rains. 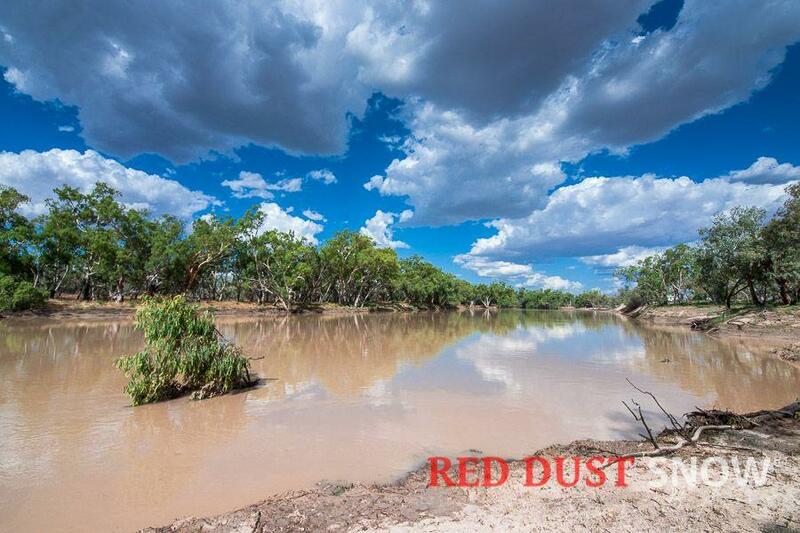 I love her far horizons, I love her jewel-sea, Her beauty and her terror – The wide brown land for me! 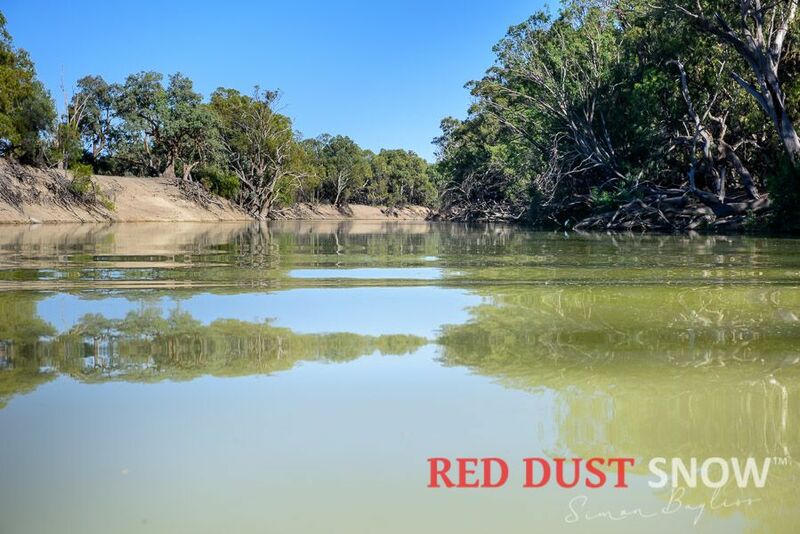 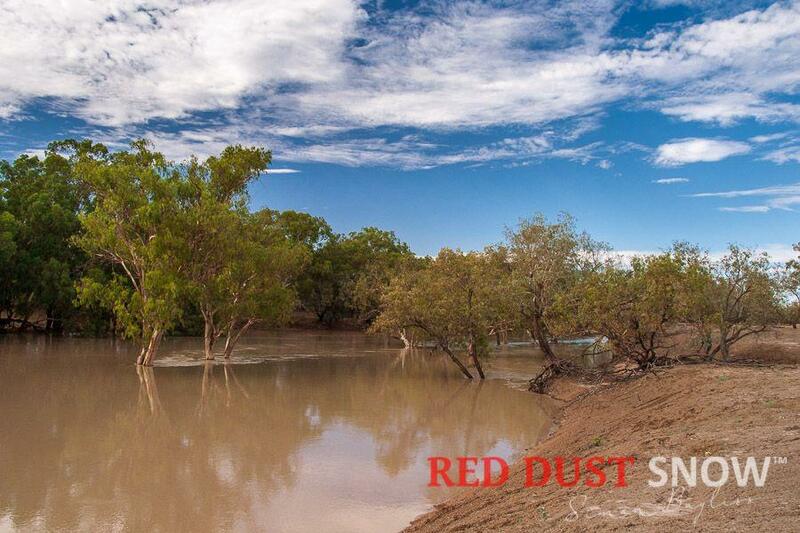 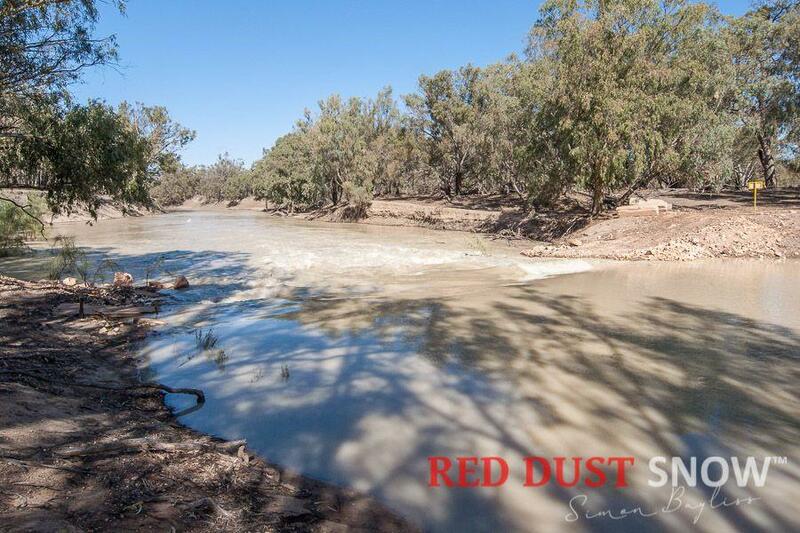 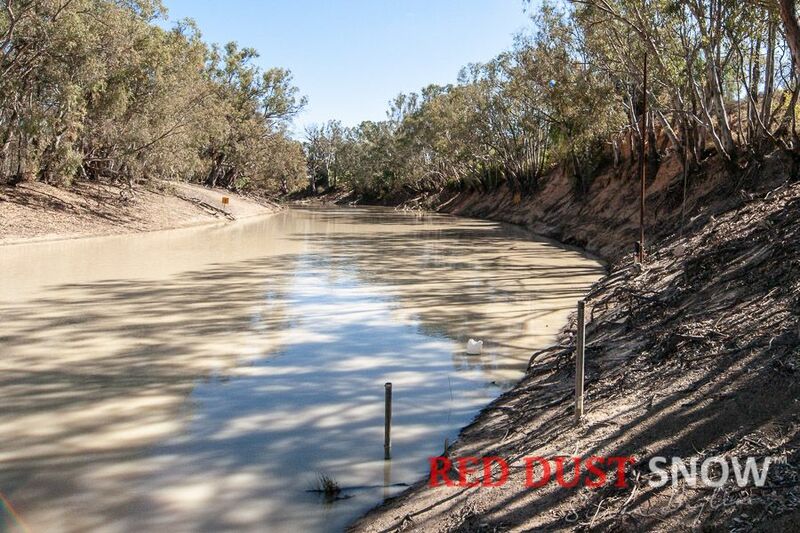 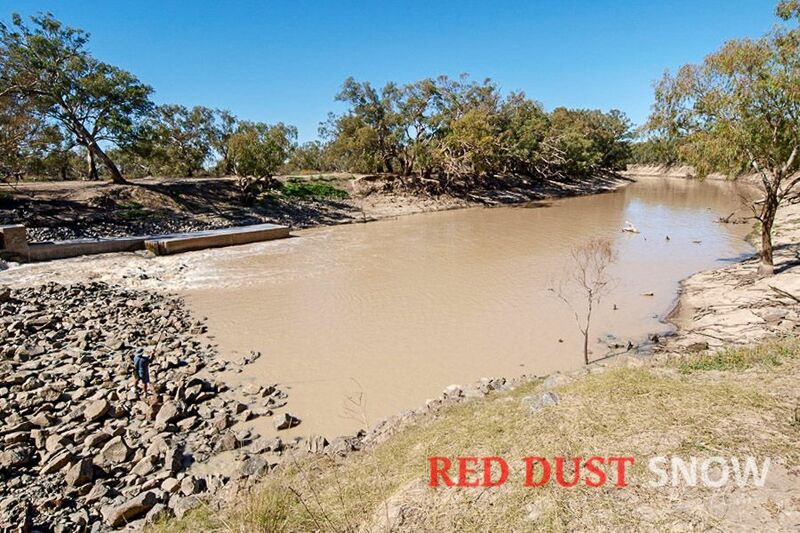 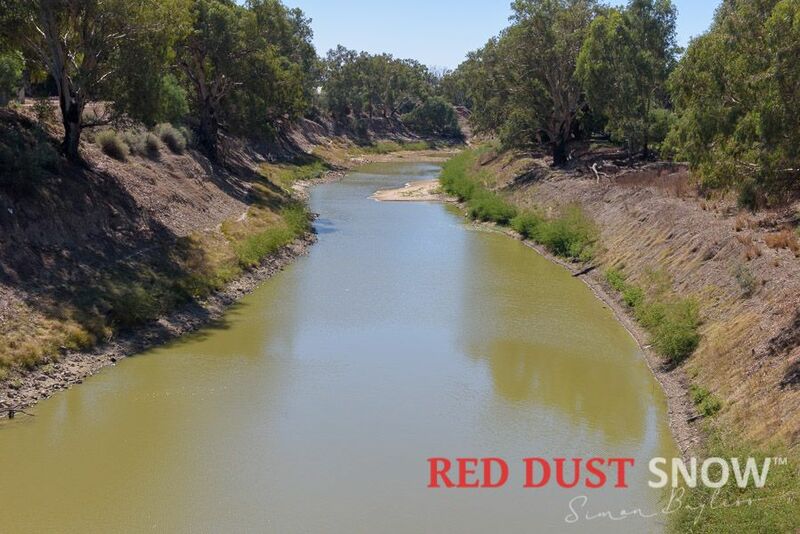 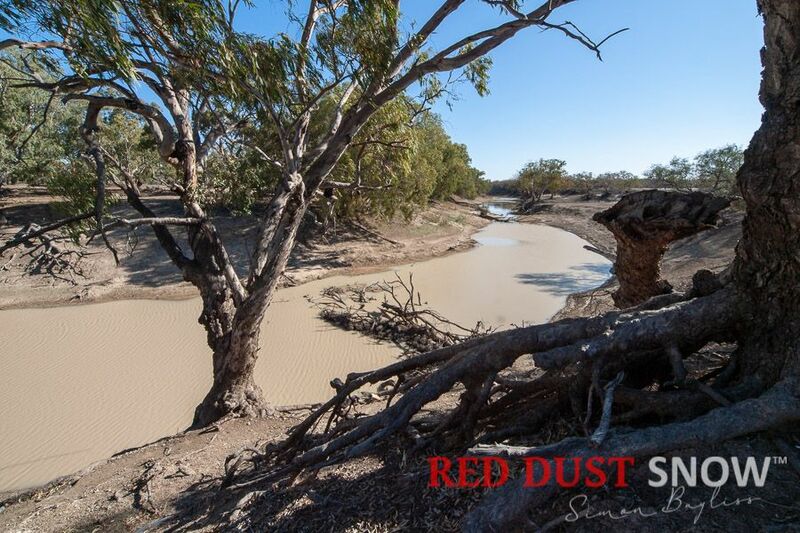 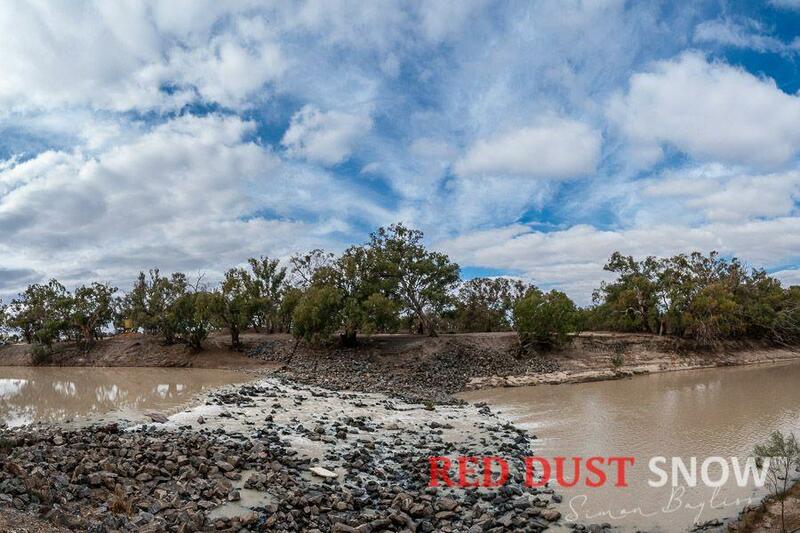 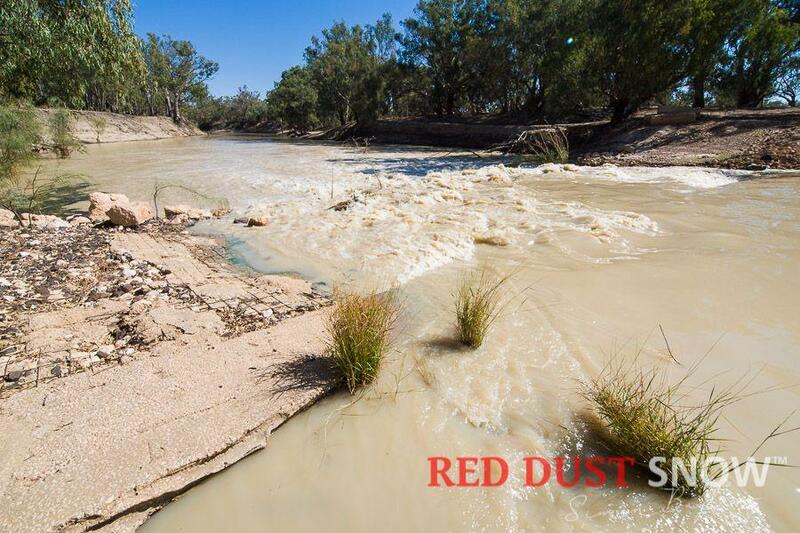 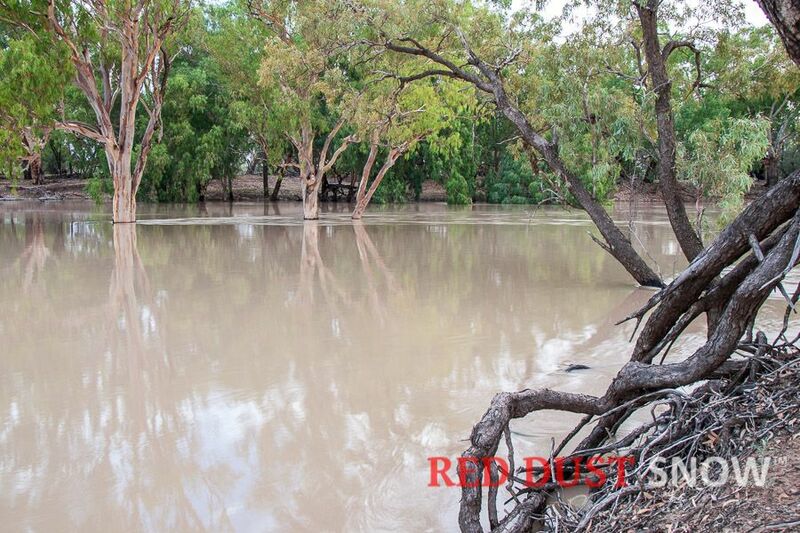 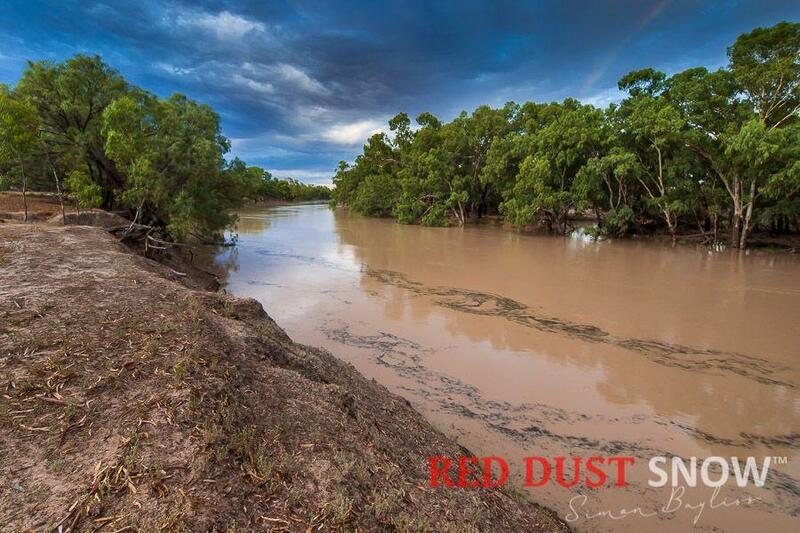 The Darling River has always experienced the extremes, it is the nature of a river that is fed from the subtropics and in good times it fills and speeds across the flood plans and in hard times it little more than a creek. 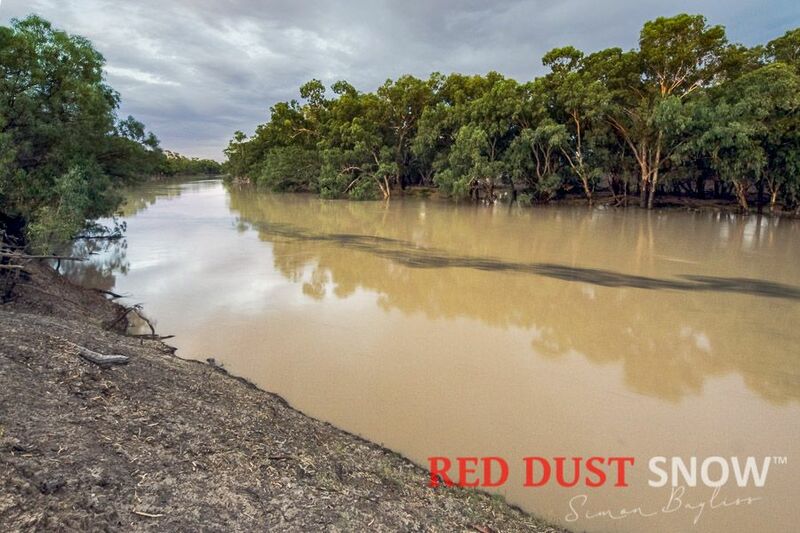 History confirms this; when the explorer Charles Sturt came to the area that is now Bourke in the 1820's, it was little more than some bubbling mud that could be traversed by foot. 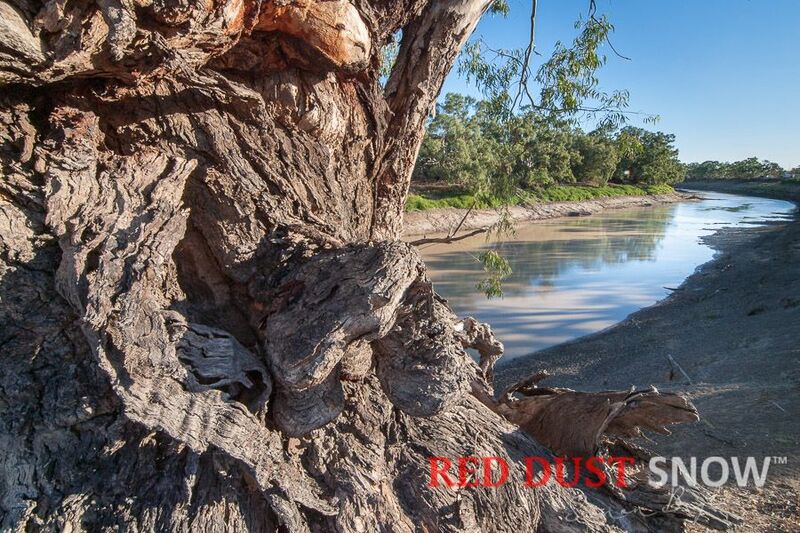 It is this ability for nature to restore the balance and restore the lifeblood of the outback that so many of us are drawn to the region by an unexplained intrinsic connection to the land. 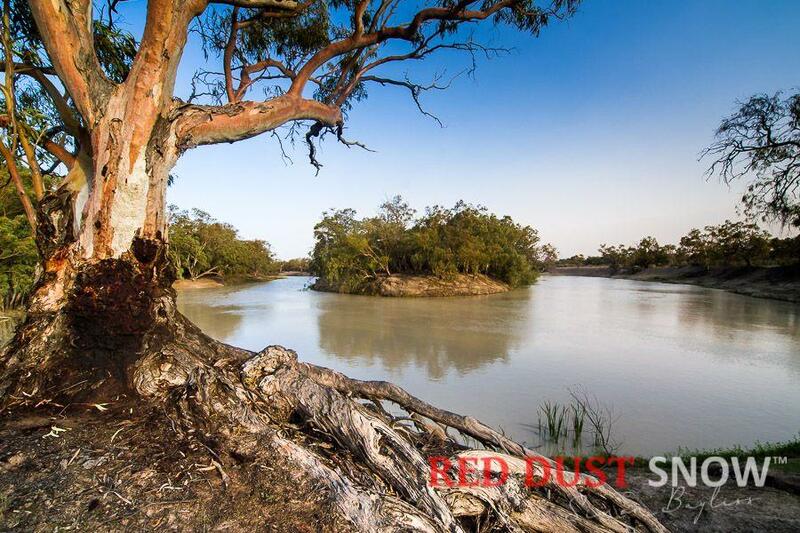 It is why I love the Outback so much. 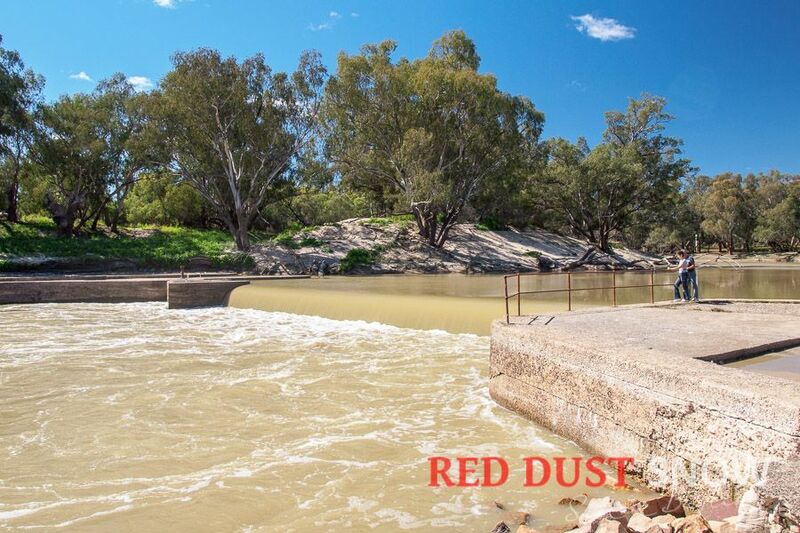 From the fish traps at Brewarrina, the river port of Bourke, Wilcannia where the Barrier Highway crosses the Darling, , the majestic Lakes of Menindee and the rivers' confluence with the Murray river at Wentworth. 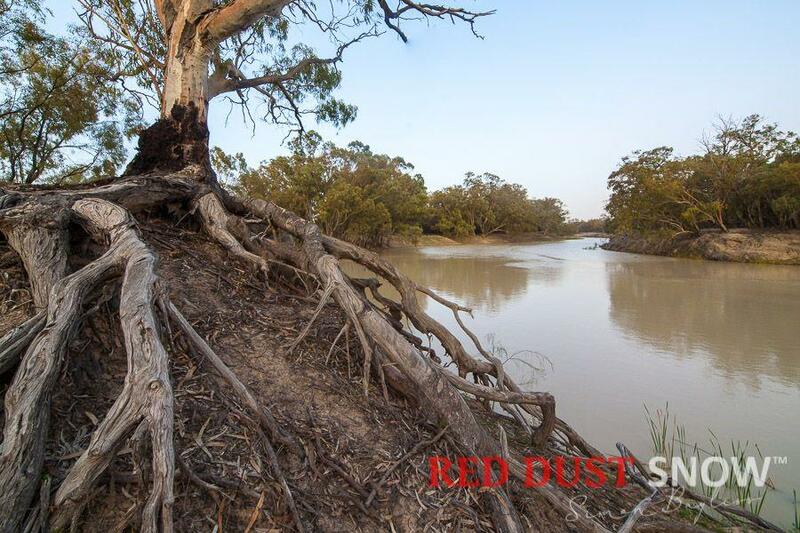 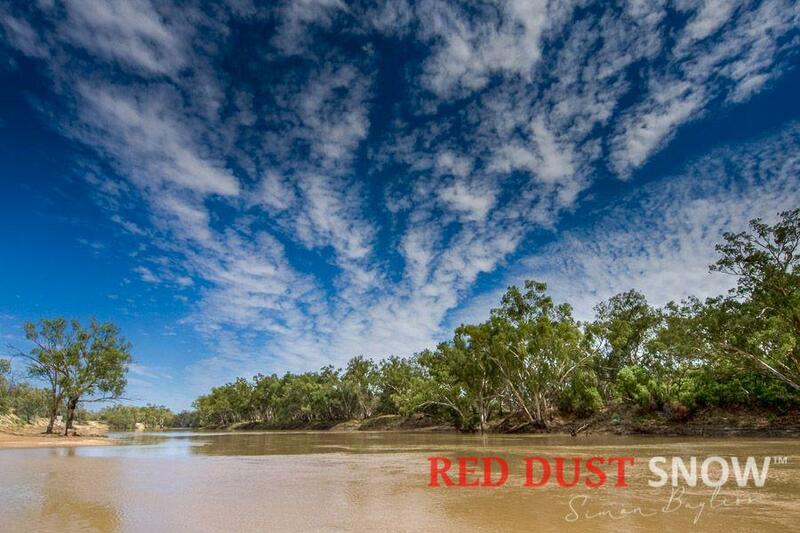 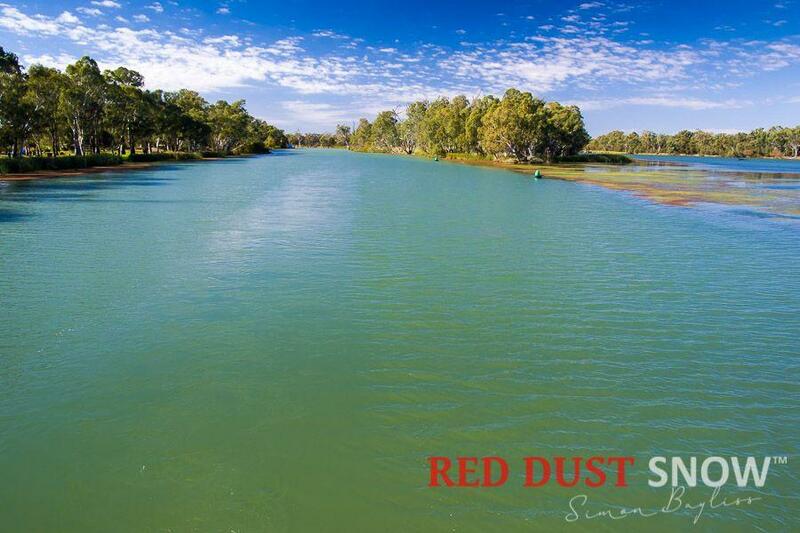 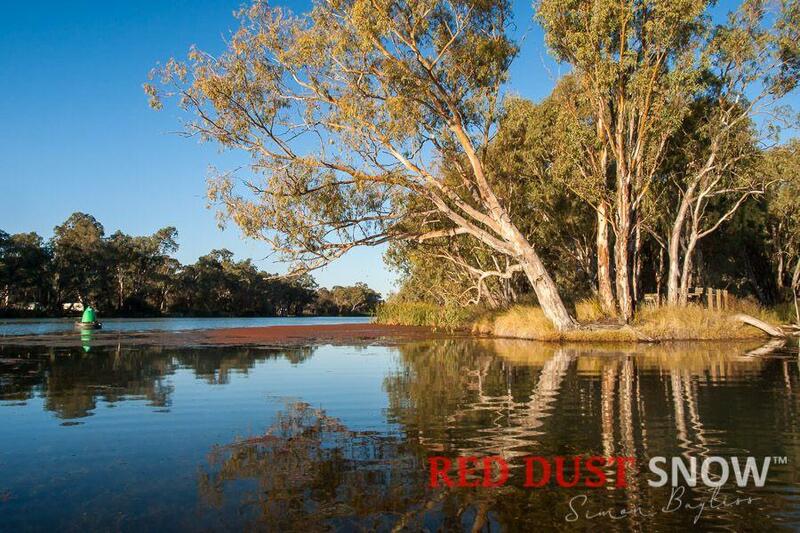 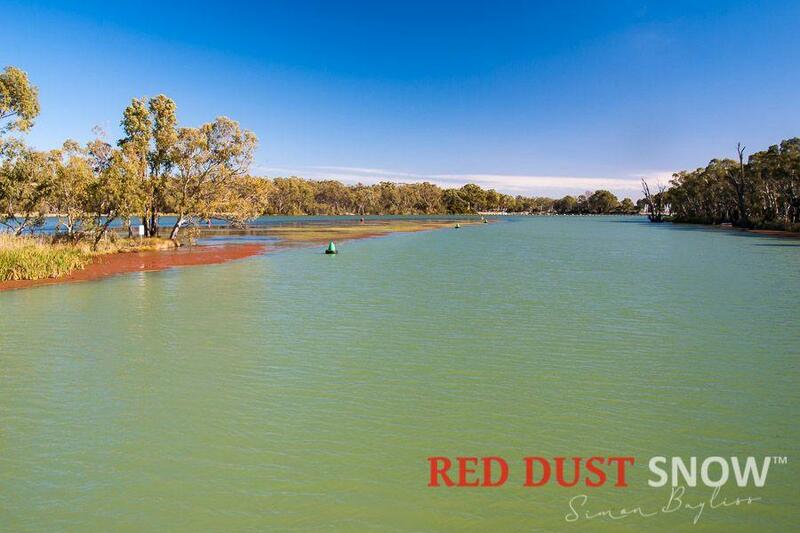 The Darling River is a truly remarkable waterway and a journey along it will touch the soul and replenish the spirit. 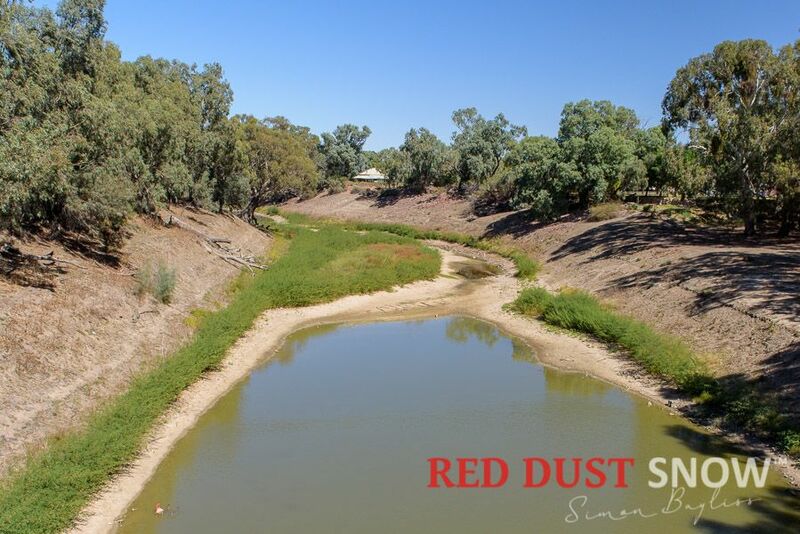 The relative newcomers to the area, the Europeans, believed that the rivers of eastern Australian all ran into a vast inland sea. 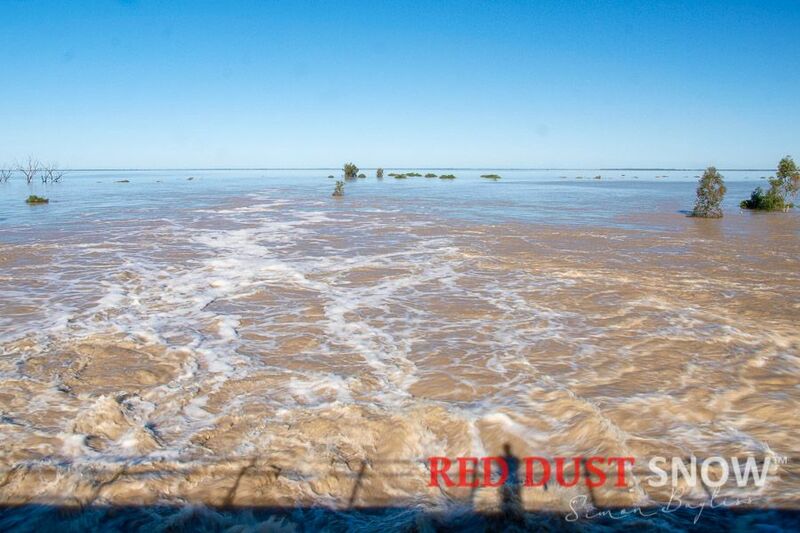 Early explorers were correct in thinking there was an inland sea but they were about 50 million years too late when the climate was vastly different during the Cretaceous period. 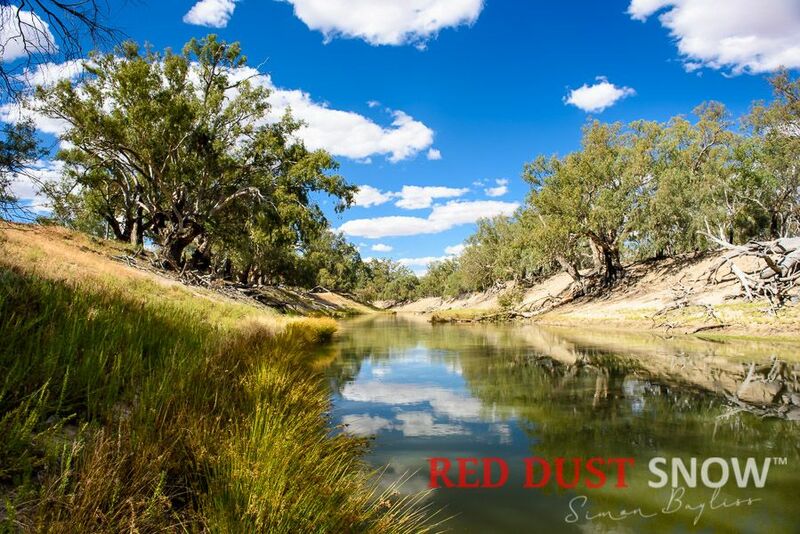 There are many things that define Australia and the Australian spirit; and one of the major ones is the Darling River; the reason is self evident to any that venture to outback NSW and experience the real beauty of this iconic waterway.